Another song about our immigrant nation immediately followed. All of which led me, no doubt, to reflect on the U. S. Congress’s still-unfolding saga (as of this writing) of holding hostage the Homeland Security budget in order to be seen determinedly and heroically fighting President Obama’s executive actions on immigration – executive actions, by the way, that are not significantly different than executive actions on immigration taken earlier by Presidents Reagan and both George H. W. and George W. Bush; and only necessary, on this occasion, because of Congress’s inability or refusal to pass its own more extensive and permanent plan. Personally, whatever differences I may have with the President on this or that issue, I am impressed and pleased by his refusal to play the role of “lame duck,” a label in his case that seems to have been rather more liberating than restrictive. 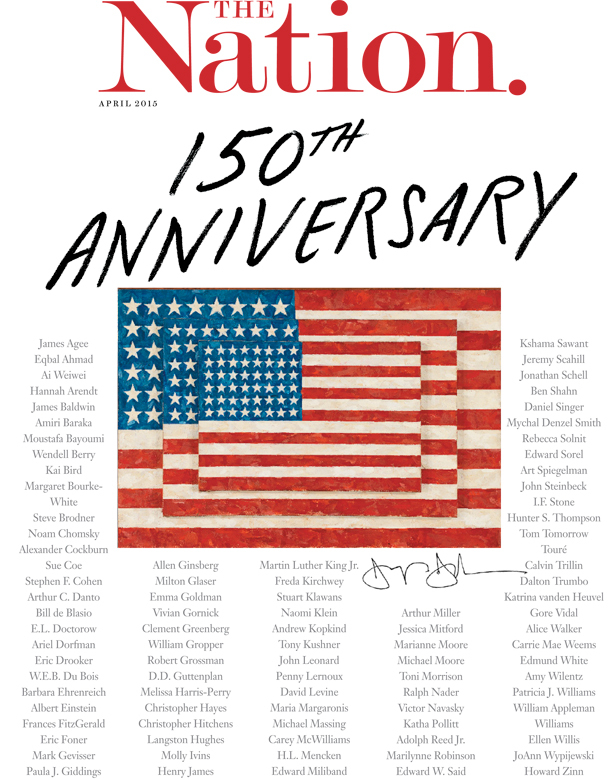 I would also point out, in respect to all the Opposition patter about “the American People” having spoken in the last election – and that this indefinable and impoverished mass (in a midterm election with even lower-than-usual turnout) has clearly, absolutely, and decisively spoken for the vast majority of Americans; in favor of each and every one of the most reactionary of Opposition goals – I would remind them that the Opposition minority in both Houses at the time of Barack Obama’s 2008 election said precisely the same thing in their defeat. And set out with unbounded arrogance to be sure that this scary African American Socialist Islamist President from Kenya would only be a one-termer. If they couldn’t deport him first. The President, for his part, was at least more circumspect in his response to the latest election: It is clear that the American People are not satisfied with our [not just Opposition] failure in Washington to get the People’s business done; which is more or less what I think he said also after the 2010 midterm election. But as I was saying, anyway, I was thrilled to catch that old song that I had occasionally shared, guitar in hand, with the high school students in my Spanish and English classes. 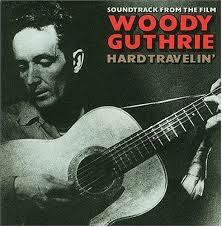 The song, like all of Woody Guthrie’s populist singing, aims to give voice to the voiceless; in this case the countless Mexicans who, under the Braceros program of the 1940s and beyond, were recruited to do the heaviest of agricultural labors at precious little pay and with constant humiliations. Then, no longer needed, they were as likely as not to be run out of the country and out of sight. The song narrates the incident – inspired, I seem to recall, by an actual radio news report that the singer-poet heard – of a plane crash around “Los Gatos Canyon,” its human cargo all killed; whose victims, as the lyrics bitingly put it, were “just deportees”: expelled from the country and, in effect, of no real importance to us, completely disposable, scarcely even human. Goodbye to my Juan, goodbye Rosalita, adiós mis amigos Jesús y María; you won’t have your names when you ride the big airplane, all they will call you will be deportee. With this I come to Walt Whitman. 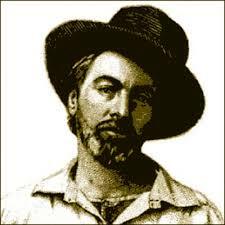 It turns out, happily, that since last time I wrote I have been recruited, by Argentine American writer Luis Alberto Ambroggio, to translate his book of poems called Todos somos Whitman (in translation, tentatively: We Are All Whitman). The Spanish edition was published in 2014 by Vaso Roto Ediciones in Madrid. 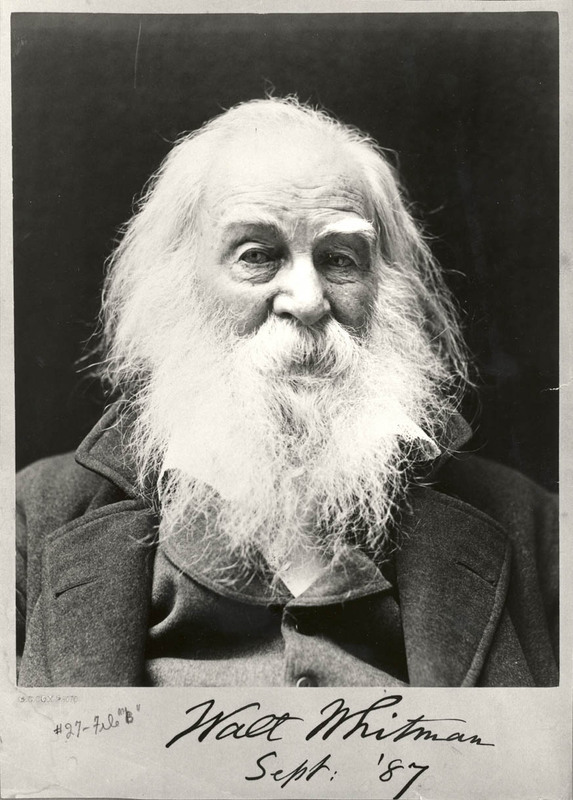 Whitman, aside from being richly beloved and widely popular in these United States of America, is perhaps equally adored throughout Latin America for the vast reach of a poetic embrace that, particularly in the Song of Myself, seems clearly extended to all of the Americas with equal respect and with his characteristic passion. Ambroggio’s book is, at once, homage to Whitman’s Song and a Latin American’s literary response to it, from a distinctly Latin American perspective. 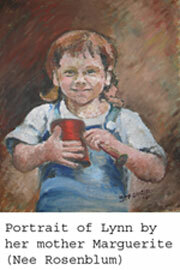 in clay and in the breeze’s gentle sky […]. 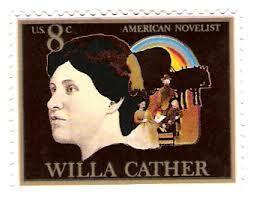 My Ántonia, by Willa Cather. This outstanding and undeniably American novel, published in 1918, illustrates the multiplicity of our linguistic history, showing the reader an immigrant community in which the European language remains a vibrant part of communal and civic life – at least for the first generation or two. A good corrective to the simplistic view that whoever comes here should just speak English, end of story. 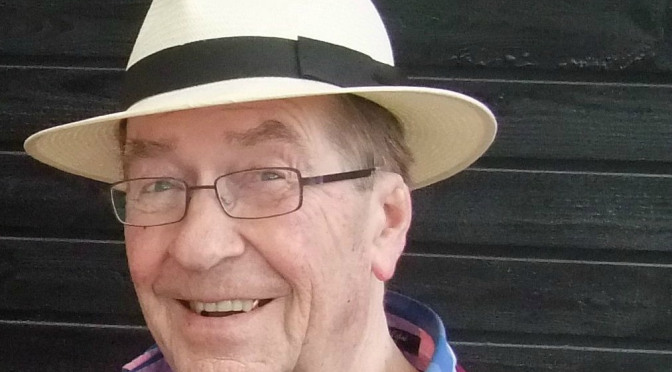 … y no se lo tragó la tierra / … And the Earth Did Not Devour Him, bilingual edition, by Tomás Rivera, translated into English by Evangelina Vigil-Piñón. This very short novel, or collection of inter-connected tales, is set in roughly the era of Guthrie’s song lyric and may best be described as a miniature Grapes of Wrath with Mexican American migrant workers in place of Dust Bowl-era Okies. The characters and their situations are deeply affecting. The Devil’s Highway, by Luis Alberto Urrea. This book of nonfiction recreates the lives and tragic road of a single group of undocumented Mexicans, in 2001, to hoped-for jobs in El Norte; better than half of them died in the desert where their coyote, or smuggler, took them to avoid border control. The book also has the virtue of following the stories of the border agents themselves and treats both sides of that deadly cat-and-mouse game with dignity. 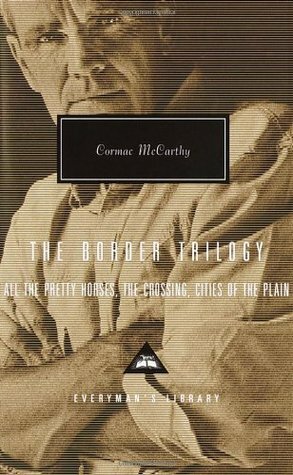 The Border Trilogy (All the Pretty Horses; The Crossing; Cities of the Plain), by Cormac McCarthy. The setting is the rather porous U.S. / Mexico border just after WWII, at a moment when that border is on the verge of great change. The heroes in these almost Biblically epic, darkly romantic, realistic yet larger-than-life, subtly allegorical tales, are a couple of young cowboys who roam back and forth across the border – their trajectories only intersecting in the third novel – in a slow encounter between good and evil. You think that this country is some country you can come here and do what you like. We was just passin through, the boy said. We wasnt botherin nobody. Queríamos pasar, no más. That last part about the wolf’s not knowing anything of borders should certainly be taken allegorically, in relation to our present immigration dilemma. Put the recent influx of children and teenagers from violence in Honduras and Guatemala – refugees, really – in the place of the wolf who knew nothing of borders. Put the enraged U.S. congressmen and women, and the mob of citizens in California turning back a busload of invading “illegals,” in the position of the young landholder who claims the wolf’s ignorance of the law, or defiance of it, is perhaps just the wolf’s tough luck. The dividing lines between opposing forces, in real life, are not neatly good or evil. The anti-immigrant congressmen and women may be, to varying degrees, cynically calculating or truly worried about national security, in any case viewing the borderland as a great battle zone. The citizen mob is made up, likewise, of flesh-and-blood people whose hearts, at that moment of confrontation, are variously full of fear and / or a whipped-up, blinding hatred (isn’t hatred always blinding, after all?). If we are truly the Judeo-Christian nation that we so piously claim to be, then McCarthy’s prose calls on us to reflect on what that means in relation to human beings and wolves, undocumented immigrants and those who would just turn them all back, no questions asked or answered. Think of all the world’s refugees, whom countries far away from us and with fewer resources are compelled by necessity, if not pure goodwill, to absorb. And ask ourselves how the proverbial “land of the free and home of the brave” looks in comparison. The devil is in the details, okay, but in broad strokes we can learn a few basic truths about ourselves, and not all of them exemplary. We should know that our national ideals are aspirational, and that we do not ever wholly live up to them nor should we pretend to do. We are any one of us no more exceptional than the next human being. Except to the extent that one of us or the other is struggling toward peace and justice or laboring for the dark side. At least that is, in broad terms, how I look at it.